Natural Hair | Remember When Being Natural Was Unique? Natural Hair | Lupita Nyong'o is a Natural Hair Icon in our Book! Lupita Nyong'o doesn't think of herself as a hair icon, but thinks locks can be a political matter. The Kenyan-born beauty has fast become one of the hottest names in Hollywood, thanks to her break out role in 12 Years a Slave. As well as being lauded for her acting ability, which has seen her receive an Oscar nomination, Lupita has also become a style icon. But this has come of a surprise to the 30-year-old actress, who sports short locks. "I wasn't really aware of being a natural hair icon. I don't really read the news, so this is the first time I'm hearing that. I'm not surprised though; there is something about hair that has always been political," she explained to Britain's Pride magazine. "Someone has long hair and they cut it, it's political, when someone grows their hair it's political. So I don't know how to answer that. I guess I'm just taking it in my stride." Even more surprising is the fact that Lupita hasn't always favored the natural hair look. As a teenager she relished trying out new hair styles and even underwent some extreme dying jobs which left her hair reminiscent of the colors of the rainbow. "When I was in my teens I dyed my hair all sorts of colors; blue and maroon. And then I realized that I was probably going to end up bald by the time I was 40. So I stopped doing all those things and finally decided to love it the way it is," she laughed. It's currently awards season and Lupita has been spotted out in a number of stunning gowns when walking the red carpet. It's unknown which designer she'll be wearing for the Oscars on March 2, but when she arrived to last week's BAFTAs in a show-stopping floor length green Dior Couture gown she won praise for her style choice. She wowed in a caped Ralph Lauren red creation to the Golden Globes last month, cementing her status as a fashionista. 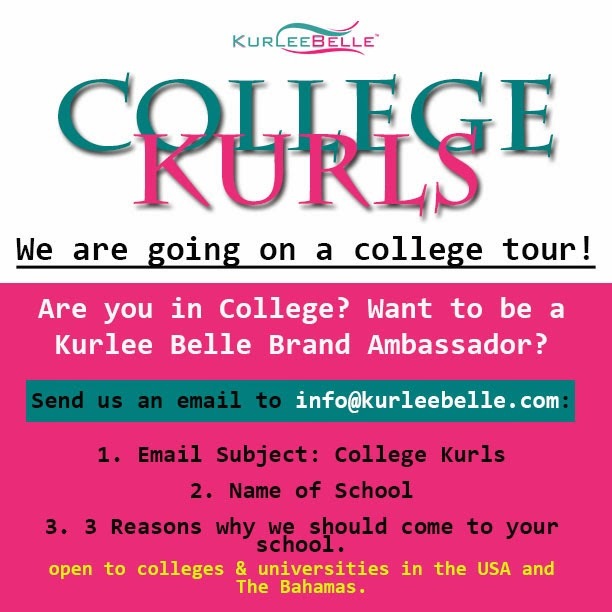 Click here for article details. 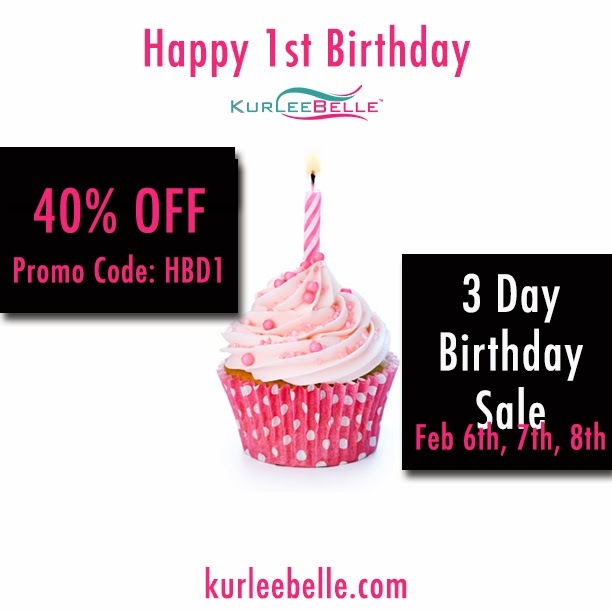 Natural Hair | Happy 1st Birthday Kurlee Belle: 40% OFF of All Kurlee Belle Products! 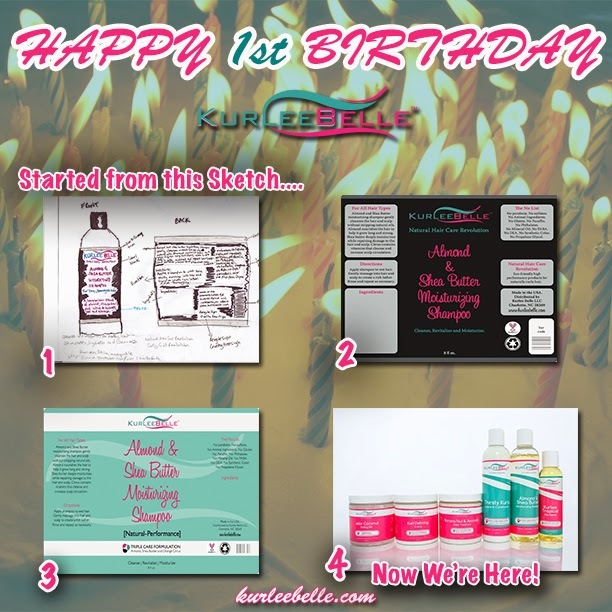 Natural Hair | Happy 1st Birthday To Us!